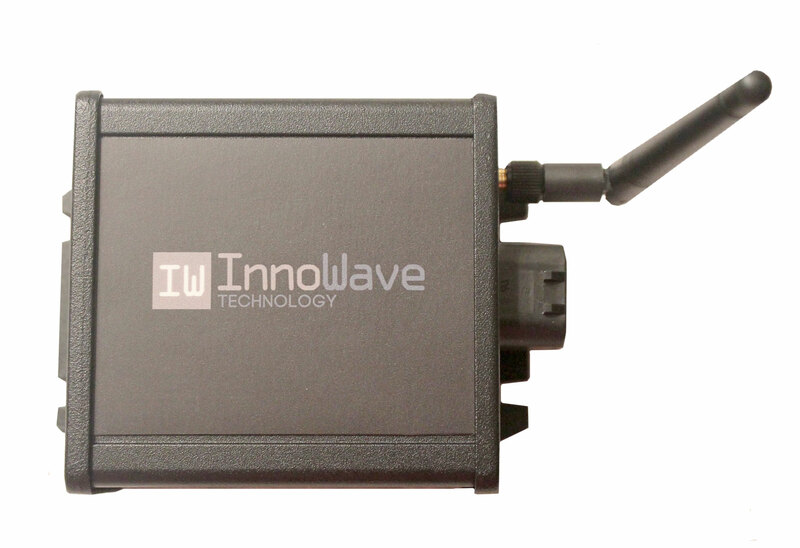 The IW004 wireless controller features 6 on/off 12v DC outputs that can be used for a wide variety of applications. Hydaulic and pneumatic solenoid valves, small electric motors, lights, etc. Connecting a relay or reversing relay allows the controller to operate higher power AC or DC components in multiple directions, such as an electric winch, large electric motor, or large lighting package. 3 of the IW002 outputs can be configured to be proportional outputs. With this capability proportional hydraulic valves can be operated to incorporate a wide range of functionalities. Small or large DC motors can also utilize this type of output to vary speed as well by adding a solid state relay. Additionally, 2 of the 6 I/O pins can also be utilized as analog or digital inputs. Potentiometers, transducers, limit switches, etc are all potential inputs that can be monitored. The IW004 does NOT include a keypad for manual operation functionalities.